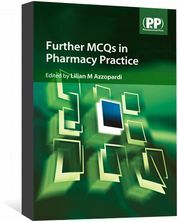 Further MCQs in Pharmacy Practice is a study aid covering topics commonly featured in pharmacy student, registration and licensing multiple choice examinations. 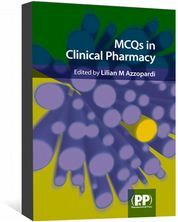 The book consists of 600 practice-oriented questions and includes both open- and closed-book sections. 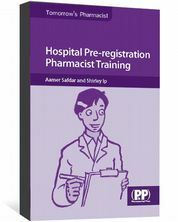 Answers with brief explanations are given at the end of each test. 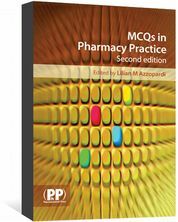 Further MCQs in Pharmacy Practice is an invaluable guide for those preparing to sit a multiple choice question examination in pharmacy.